Installation instructions are NOT included with this part! 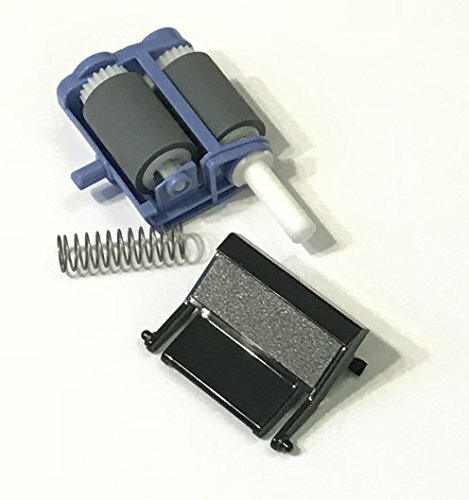 This paper roller kit is specifically for the following Brother Printers: HL5370DW, HL-5370DW, HL5370DWT, HL-5370DWT Don't see your model number listed? Send us a message - We are happy to help! Installation instructions are NOT included with this part! We carry stock and do NOT use dropshippers! Items are Brand New & Brother Parts ! View More In Printer Trays & Drawers.